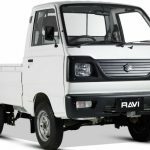 Suzuki has been manufacturing the cheap and small vehicles and thus, it is preferred for both the residential and commercial use. 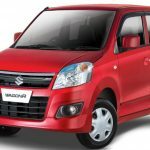 Recently they have launched Suzuki Celerio 2017 Model that grabbed the attention of many auto lovers. 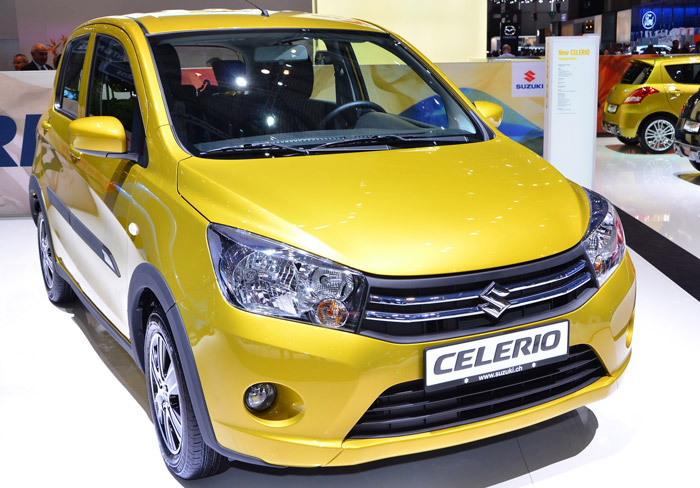 Celerio comes with 1000cc engine and a good fuel mileage. 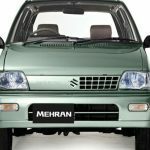 Suzuki Cultus will be replaced by this beautiful vehicle. 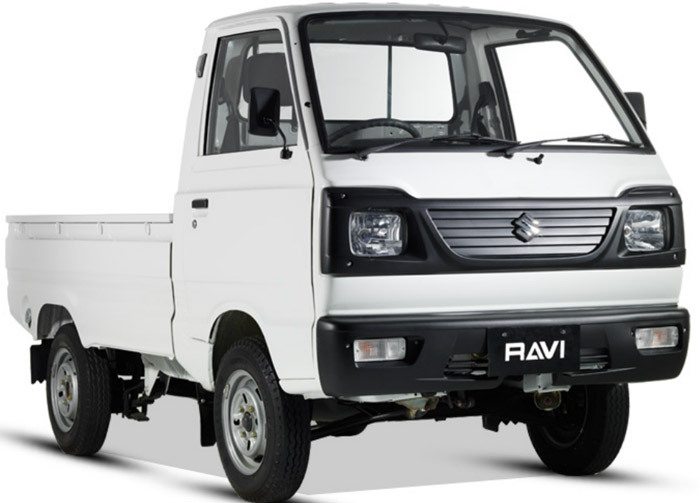 We come across many decent vehicles running on the road however, the most importance has always been held by the automotive manufactured by Suzuki. It is because of the quality and the technology that they use in the production of their cars. 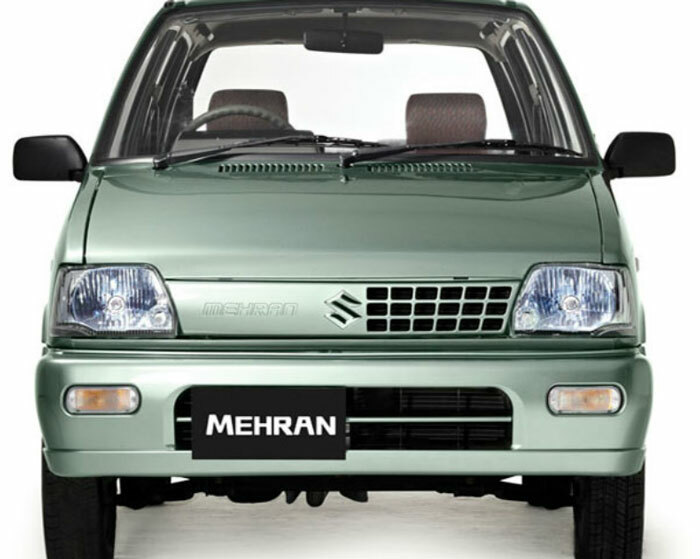 It has been manufactured with the k series, 3-cylinder 1.0 liters engine. It provides with a power of 67hp and the torques of 90 Nm. 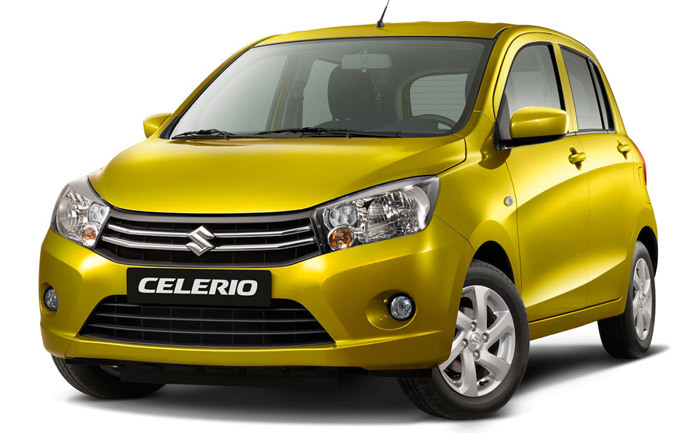 Celerio is available with the 5-speed manual and the 4-speed automatic transmission. So you can have the one that you prefer. EZ drive technology is the major attraction of the automotive. Keeping safety features as the priority the Suzuki has been equipped with the drum type front and rear brakes. 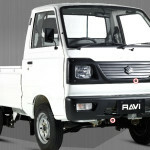 It provides an immediate and quick response to make sure that accidents will not happen. The EZ technology makes the car easy to control and drive on all types of roads. 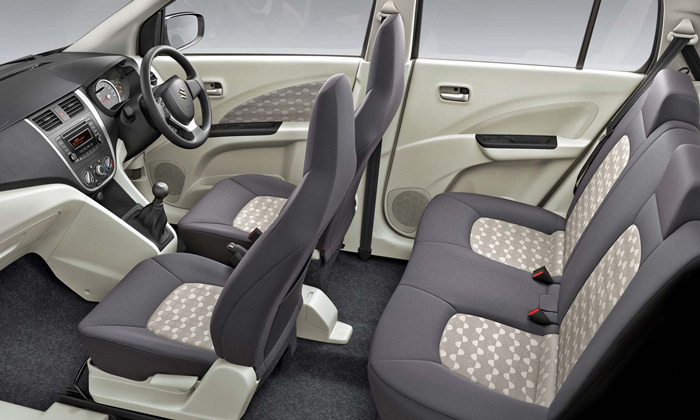 The new 2017 Celerio is very simple to ingress and egress because of the amazing tallboy design. It has enhanced the look of the vehicle. 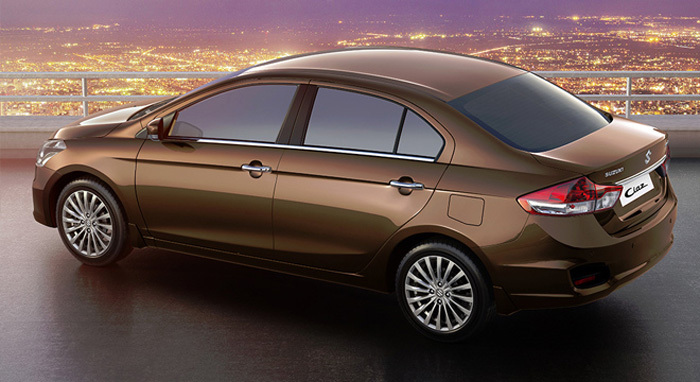 The car has the dynamic front clusters of the flowing back headlamps. The size of the headlights is quite big and thus it has been equipped with the parking lights. The facade of the front is curved whereas the grille has been equipped with the amazing chrome strips. Celerio 2017 has been manufactured with all the specification that should be available in the car. Apart from that, you can have it at affordable price thus it will be the right choice. It is not only comfortable to drive but convenient as well. 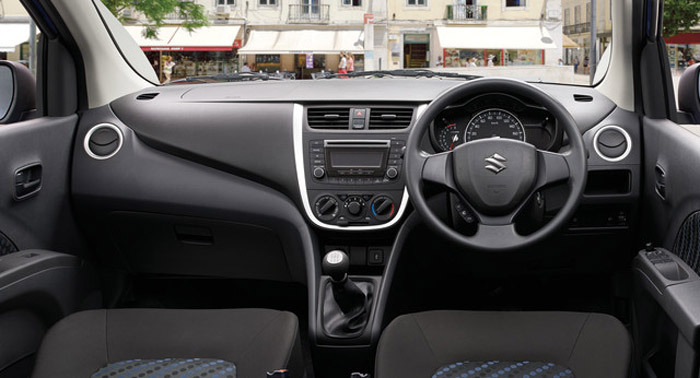 Suzuki Celerio will provide you the performance that you expect from a small hatchback car and it will be your perfect companion on the long journeys. It will provide you with a driving experience that you will surely enjoy. So make sure to book this auto before it is too late.